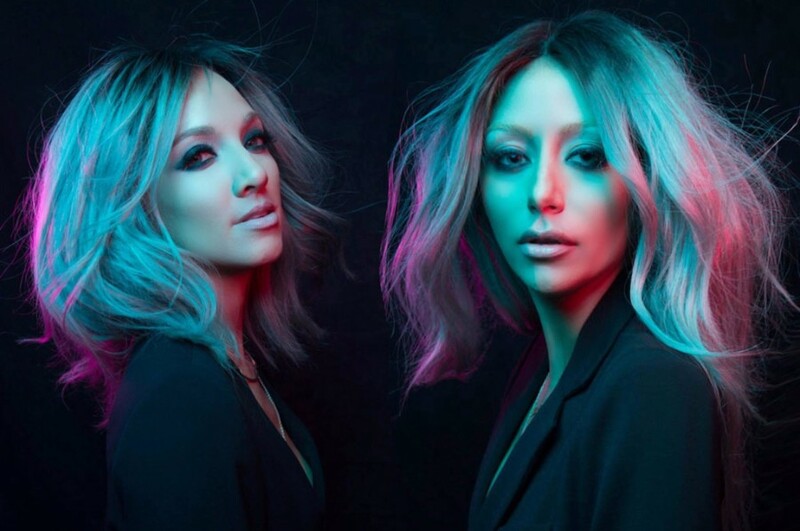 Los Angeles-based alternative dance pop duo Dumblonde released a new song “White Hot Lies” for the first time in three years. Produced by long time friend and collaborator R8DIO. It was written by Shannon Bex, Jordan McGraw, Marissa Maupin, Aubrey O'Day, Mika Means and Troy ''R8DIO'' Johnson. The song will appear on their upcoming sophomore album, which is expected o be released this summer. Dumblonde consists of Danity Kane members Shannon Bex and Aubrey O'Day. After Danity Kane break-up, both artists started alternative dance pop project as Dumblonde in 2014. The duo released a debut self-titled album in 2015. Aubrey O'Day first teased the song back in 2016 while working in the studio. "get [the album] exactly how we want it. We're being pushed creatively. We're back in the studio with the same team. We're gonna take a completely different direction with this album. It's gonna be unexpected, and we're playing with a new sound that isn't familiar to us."